This formulary lists occasionally used medication doses that we tend to forget or specialized medications for unique problems we don’t frequently encounter. It is designed to use as a reference for practice. The medications are listed alphabetically by their generic name with the trade names in parentheses. Dosages are based upon per kilogram weights or a total adult horse weight of 500 kg. Clinical rationales and precautions may be briefly described. Many drug uses represent extra-label use. 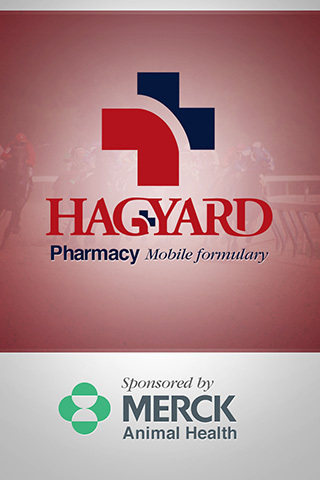 Hagyard Pharmacy, LLC and Hagyard Equine Medical Institute make no warranties, either individually or collectively, concerning the accuracy of the information or any part thereof. Use of the information shall be the sole responsibility of the practitioner making any use thereof.